500ml aerosol can with optional spray tube for targetted application. This product has excellent adhesion properties and is ideal for use with cables,tail-lift chains and other similar applications. Quietens - Oils - Protects. Extends life and prevents wear. 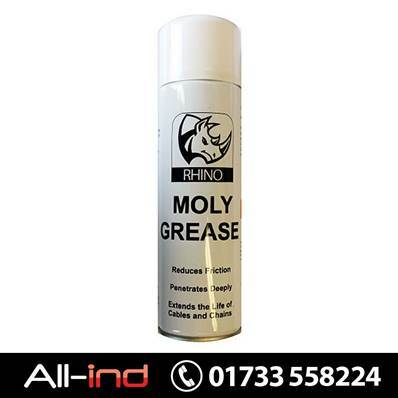 Protects against corrosion and weather. 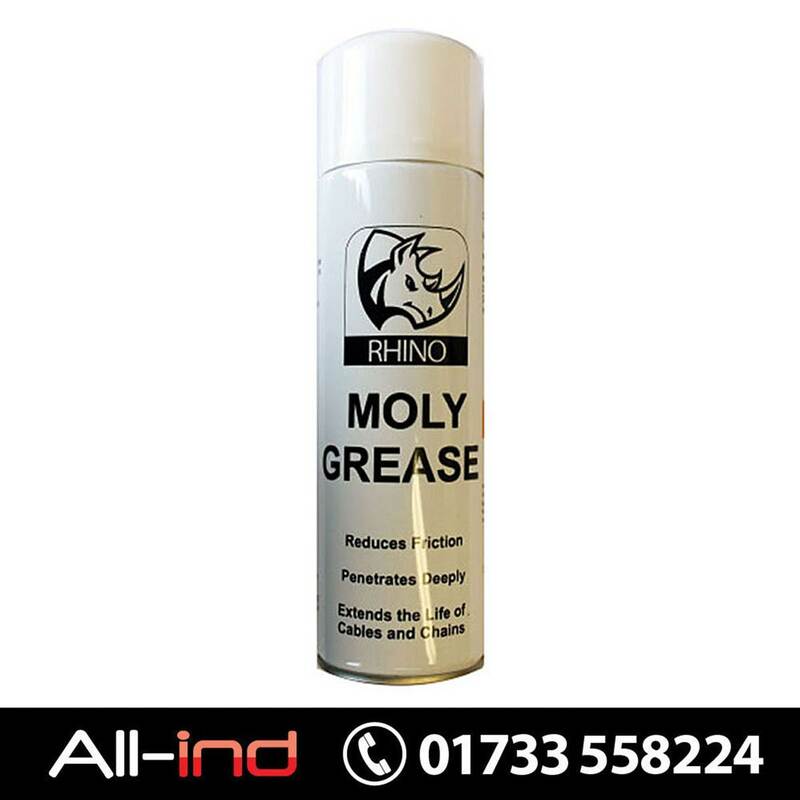 This product has been in use over many years and is a firm trade favourite.